Hugh Masterson Live @ Bloody Mary Concerts! Halloween Bash with Jake Ilika and the Heavy Set Live! The Right Here, Cory Call, Dollars for Deadbeats LIVE!! Jon Snodgrass of Drag the River Live! Throw on your worst costume and come on over! The Heavy Set is a rock band out of Minneapolis whose latest studio release, Everybody’s Got A Mountain, has been met with local and regional acclaim. 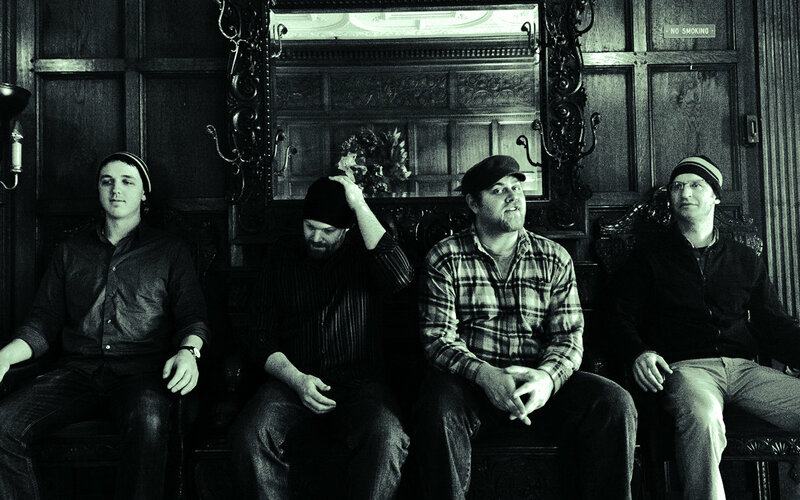 Just their first full-length album, Mountain was recorded at Real Phonic Studios, with local legend Erik Koskinen producing and engineering, and also has Kevin Bowe credited with engineering a track at IPR. Their single “River” was featured on The Current’s Local Show, and was placed twice on their annual Top 89 Polls (Top 89 Songs and Top 89 Local Songs). No strangers to the road, the band toured the midwest in support of the album, and also landed a Daytrotter session, regional press and radio in-studios. Their debut studio release, the self-titled Jake Ilika & The Heavy Set EP, was released in March of 2014.